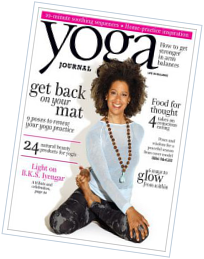 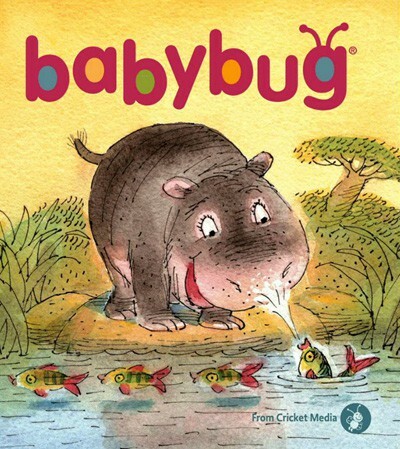 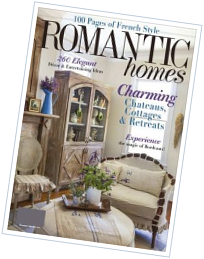 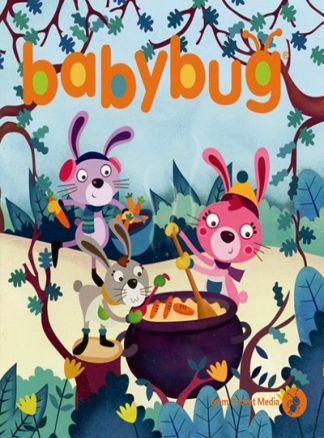 Babybug Magazine is for babies who love to be read to, and parents who love to read to them! 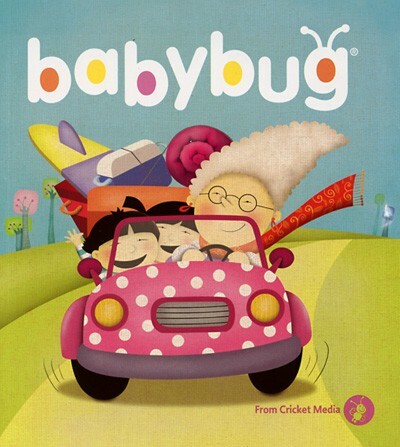 Babybug helps begin a lifelong love of books for infants and toddlers 6 months to 2 years. 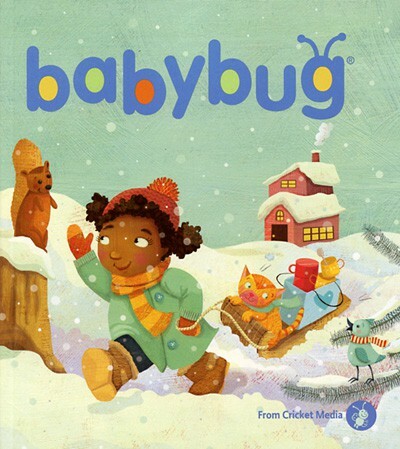 Babybug Magazine is filled with colorful pictures and simple rhymes and stories that babies and parents will delight in reading together over and over again.